This is a guest blog by Jack Perks. Jack is a professional wildlife photographer and specialises in freshwater fish. His work has featured on various television programmes, magazines, books and websites. He recently undertook a project to try and film every species of freshwater fish in the UK and was highly commended in the British Wildlife Photography awards for an image of a minnow. You may well be thinking ‘why do we need a national fish?' Well, we already have a national tree – the oak tree – and recently a vote was held to get a national bird – the robin. Both of these votes were useful in highlighting the species and issues they face. So that’s exactly where the idea for a fish vote comes from. Plus to have some fun too! We have a huge variety of fish species in British seas, lakes and rivers but the list had to be narrowed down to make it more concise. So, with the help of conservationists, anglers and fishery scientists we reached a top 40. 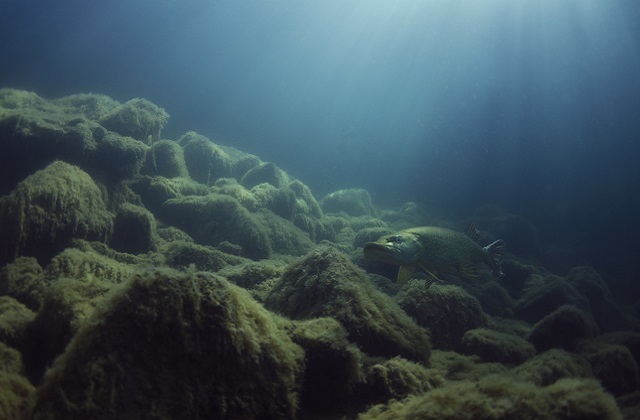 This list is made up of 20 freshwater fish and 20 sea species each with different merits such as distribution, angling value, commercial value and national heritage. Firstly, which species would benefit from being the national fish? Some fish included on the list have no angling value but are still important additions to British fauna, from the huge basking shark that visits much of the west coast in the summer to the vendace - the rarest freshwater fish in the UK and one of the Environment Agency’s ‘secret 7'. Others, for example, are susceptible to overfishing, like sea bass and salmon so being voted national fish would bring them to the attention of the public. Secondly, what is your favourite fish? Whether you enjoy a bit of haddock and chips or like catching gudgeon down the local canal you'll likely have a favourite fish which will influence your vote. Finally, it might be the fish that you think is typically British. Think about which species you would want to represent the UK and what that species reflects. 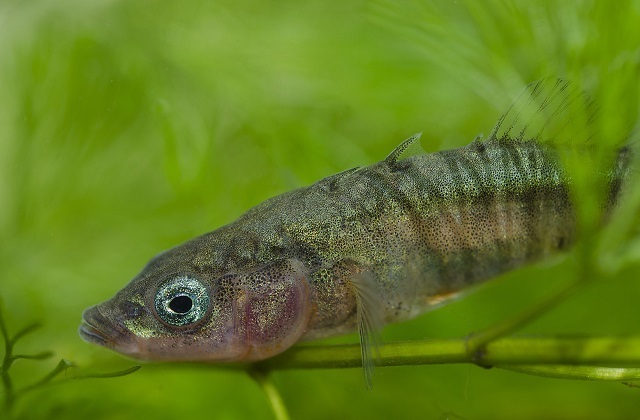 For example, sticklebacks even have the breeding colours red, white and blue – just like the like the Union Jack! 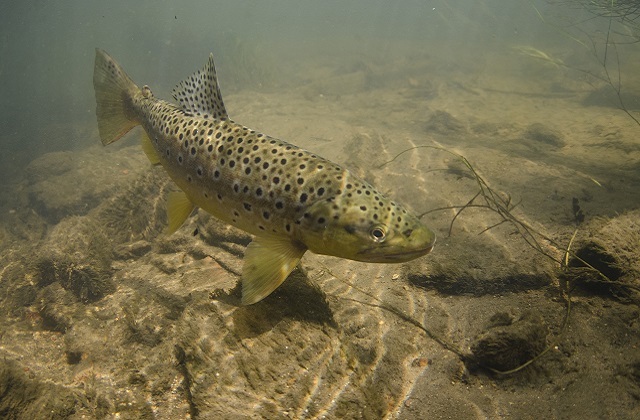 Some species can be found all over the UK, like brown trout found in streams in Cornwall to lochs in Shetland and everywhere in between. The voting is open to anyone and only takes a couple of minutes with some optional questions such as: should burbot be reintroduced and what are the biggest threats to fish? The list of 40 has now been whittled down to just 10 – see the full list here. And the overall winner in late May. What will it be? Have your say HERE. Brown trout wood be my choice, it is the species that stands out in the fresh water fish world and reflects our wildlife heritage and history, similar in the bird world to the Robin. I am with Malccolm Jonesthe Brown Trout should be the national fish, it can now be seen in many small rivers because of the programme of cleaning our rivers carried out by the various authorities. when you live in a dusy town with a small river running hrough it and you see a Brown Trout jumping a small water fallwher fish have not been seen for a many number of years the feeling is hard to explain. For coarse fish i couldn't decide, as barbel, chub, tench, rudd, roach and pike all represent different aspects of British waterways.